Shop-in-shop will showcase SS12 collection of jewellery and watches. Folli Follie will open a dedicated concession within Harrods next month. 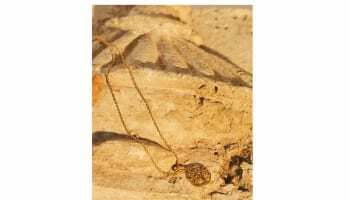 The company will showcase its latest jewellery, accessories and watches from a 216 sq ft space on the fourth floor of the luxury department store. 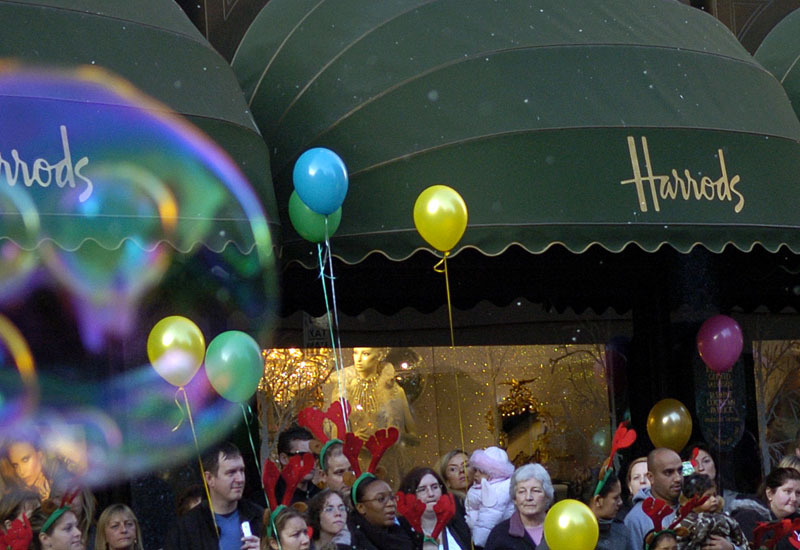 Penny Grivea, UK General Manager of Folli Follie UK, says the Harrods opening crowns a strong 12 months for the business. “This is an exciting opportunity for the Folli Follie brand and illustrates our investment into the UK following our success throughout 2011. Harrods offers the ultimate retail destination for Folli Follie providing a synergy for our brand’s appeal to the global consumer,” she adds. The Harrods opening on February 6 will take the total number of Folli Follie points of sale in the UK and Ireland to 15; comprising 10 stores and five concessions. 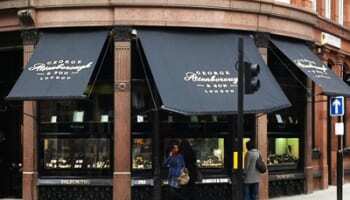 Links of London, which is owned by Folli Follie, will not be part of the Harrods showcase.